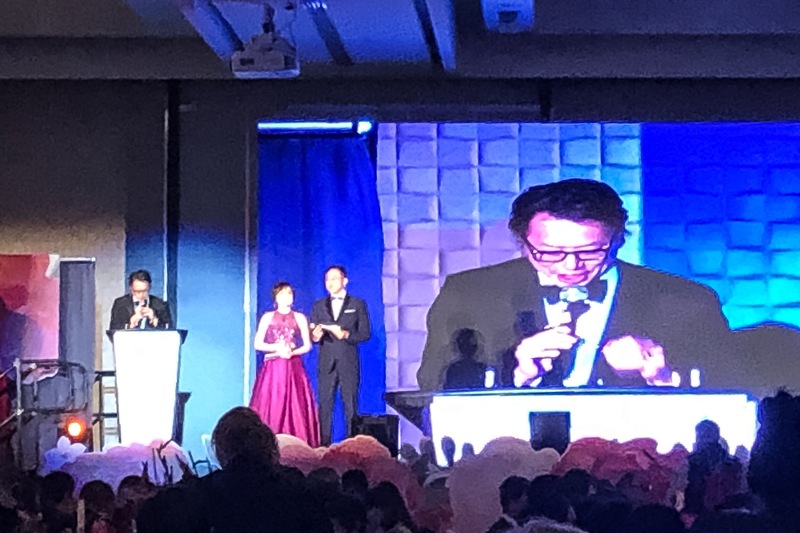 I was honoured to be invited by Charlie Huang, the owner of Peaceful Restaurant, to attend the inaugural Spring Festival Gala, which also founded by Mr. Huang. 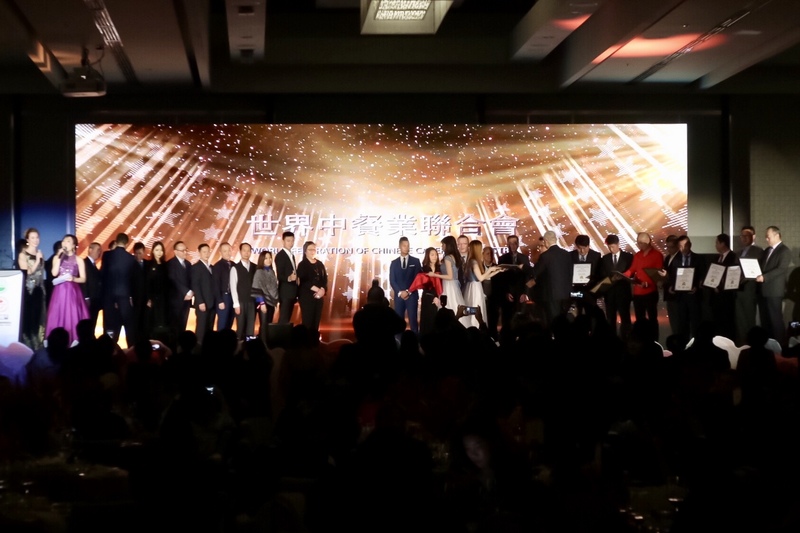 Joined by over 600 other guests from the Vancouver diverse community at Parq Vancouver, the evening was highlighted with beautiful culinary creations, live dance and musical performances, a live auction, and show-stopping food demonstrations by renowned Chinese Chefs. 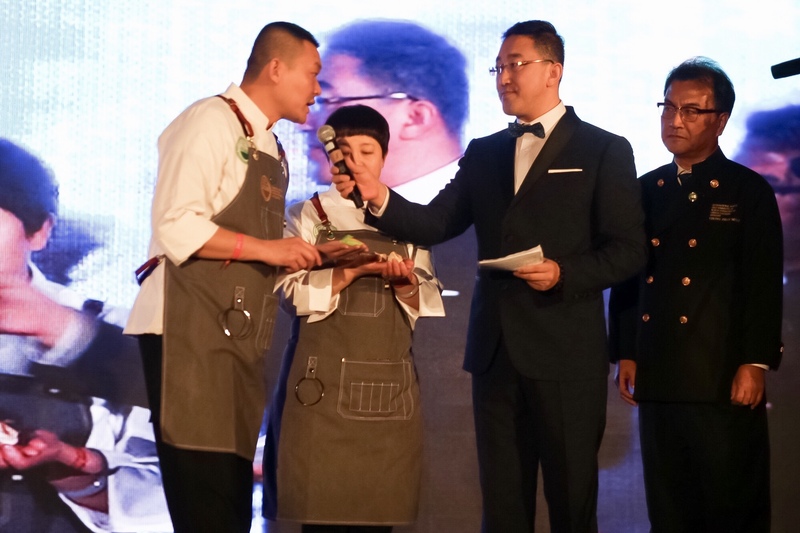 One of the biggest highlights of the evening is the food demonstration shows by renowned chefs from China. 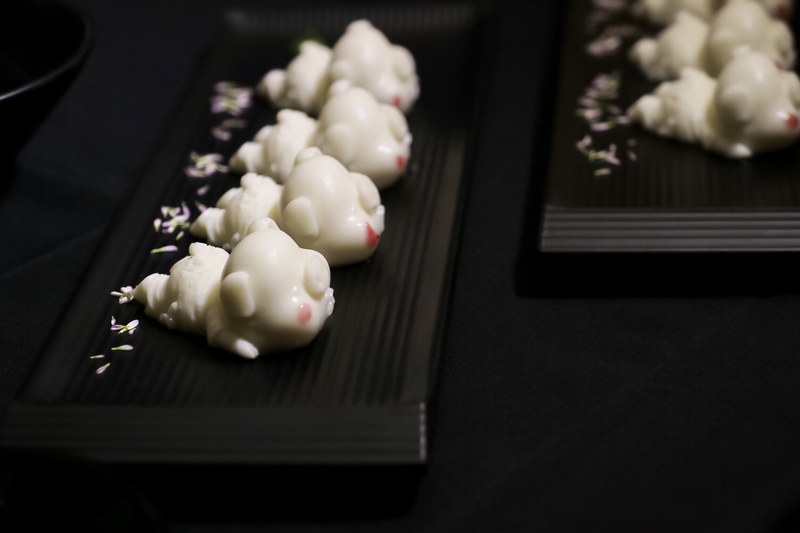 “Peaceful Restaurant is very excited to promote the collaboration of Chinese and Western food culture. 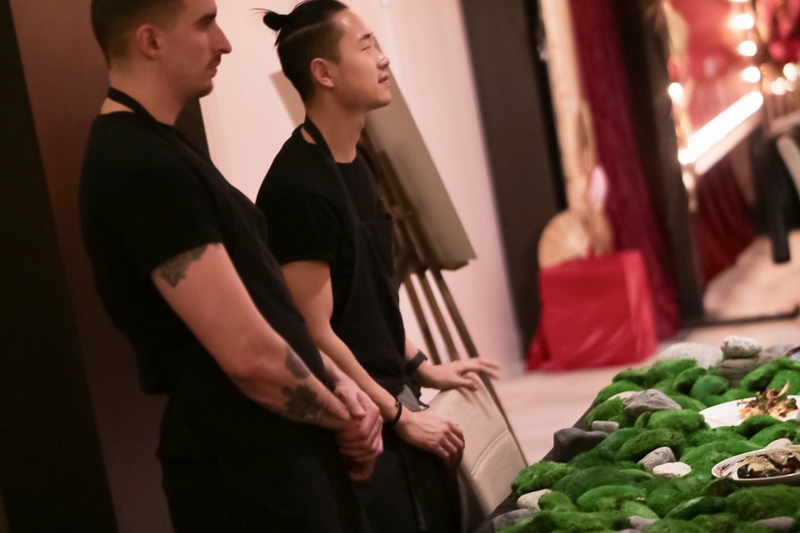 We are thrilled to bring these celebrated chefs from China to demonstrate cooking skills rarely seen in North America.” Traditionally, Spring Festival Gala is a celebration of the Chinese New Year with cultural and musical performances. But this year’s chef demonstration shows added much more excitement. 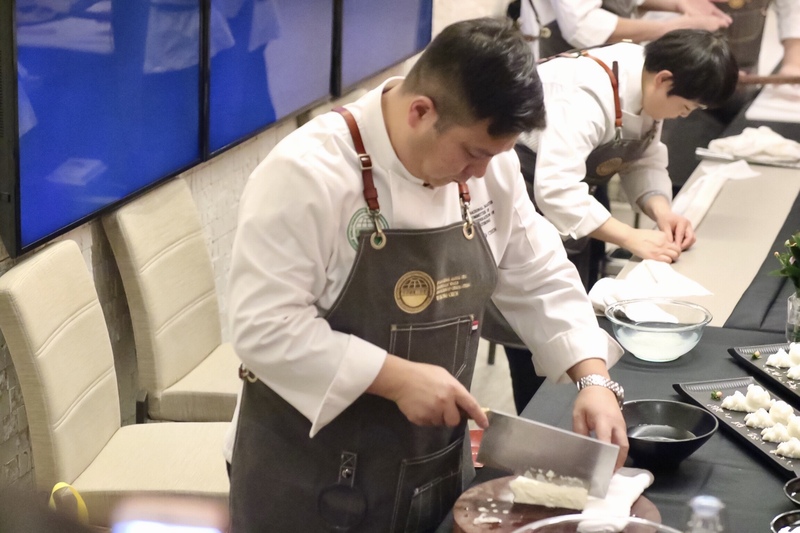 Chef Chen Yihong is gold medalist at the National Chinese Food Innovation Competition. 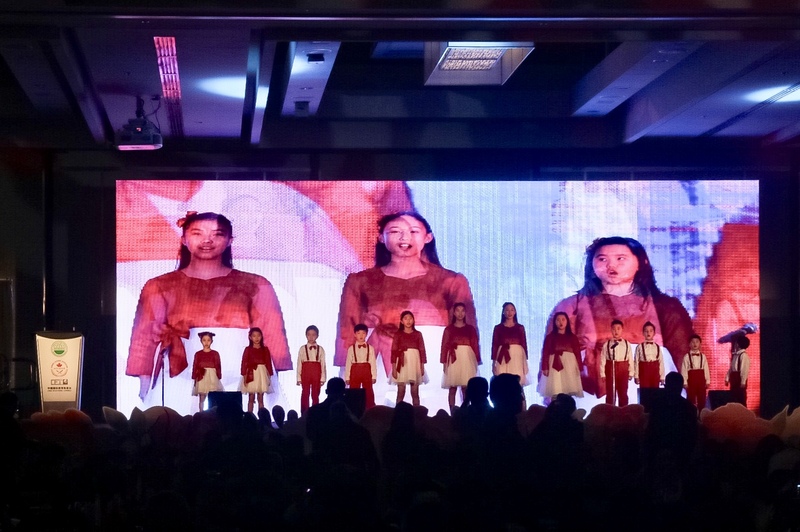 He also helmed the of 60th Birthday banquet for Princess Sirindhorn of Thailand. He demonstrated tofu carving. 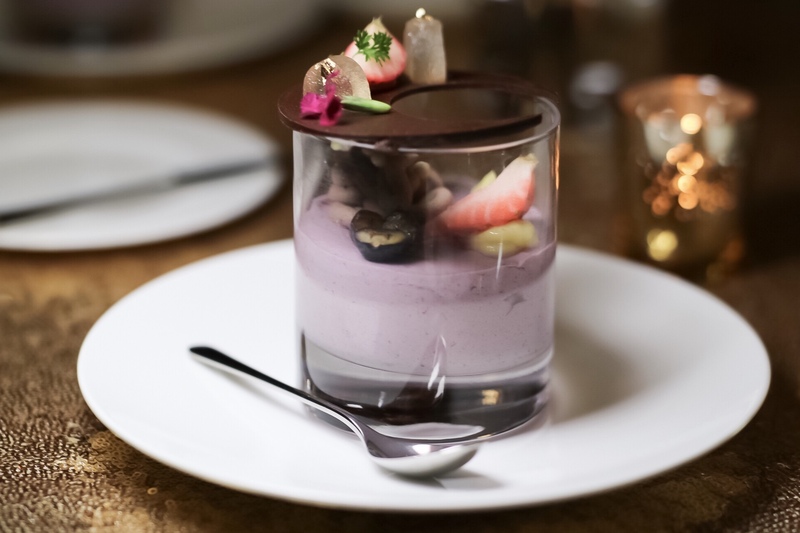 Chef Zhao Bin has won Time Out Magazine Creative Chef Award, a Top-10 chef at the International Chinese Cuisine Awards, ranked 6th in China National BEST 50 Star Chefs – 6th Place. 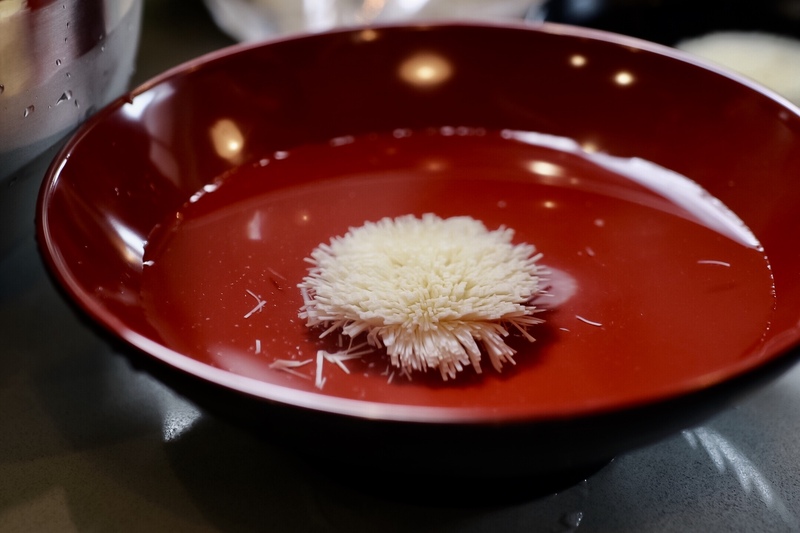 He showed us the technique of how to make a piece of fish fillet paper-thin. 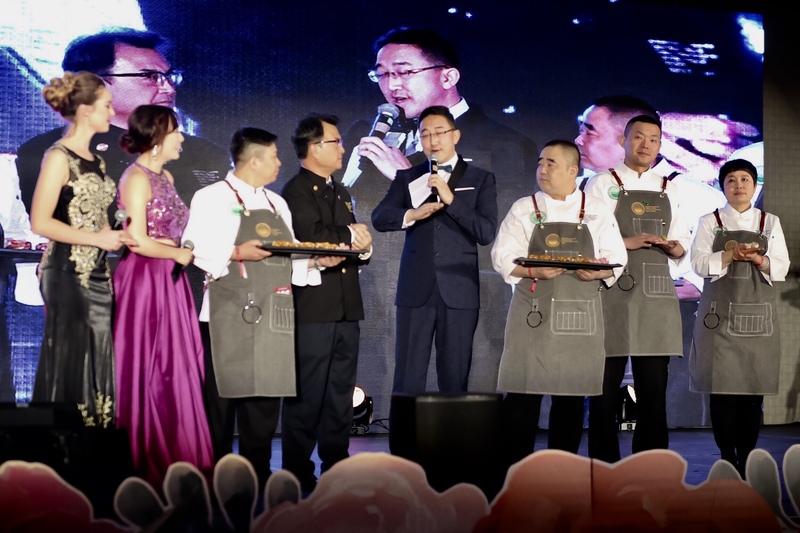 Chef Yu Shiqing was awarded the title of Chinese Culinary Master. 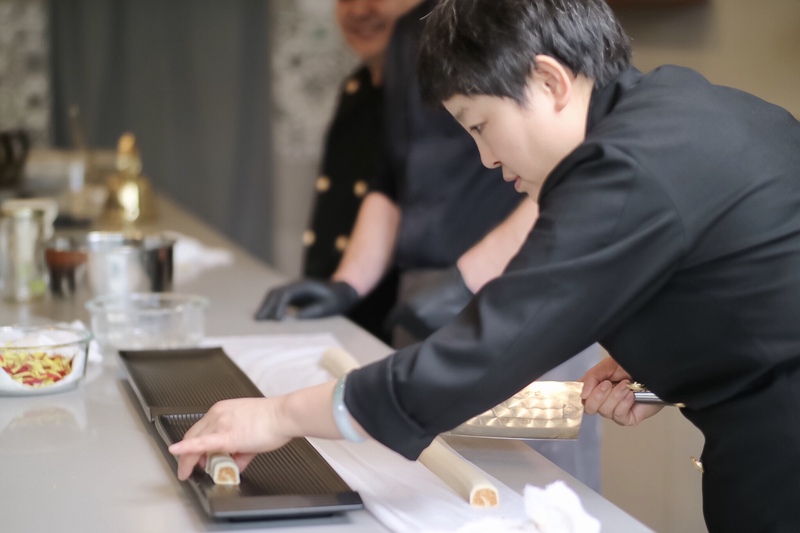 A gold medalist at China’s National Cooking Competition in pastry, she was also inducted into “Beijing Culinary Masters Hall of Fame”. 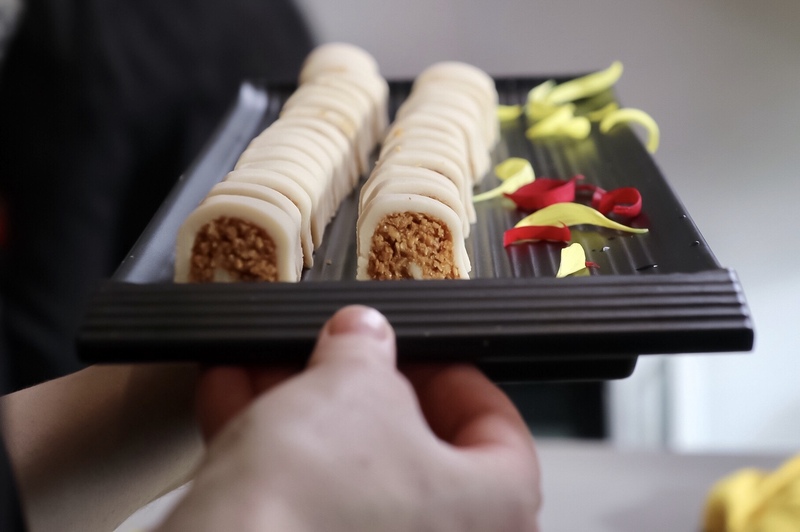 She made us a Royal Palace pastry from the Qing Dynasty, the Cloud Bean Cake. 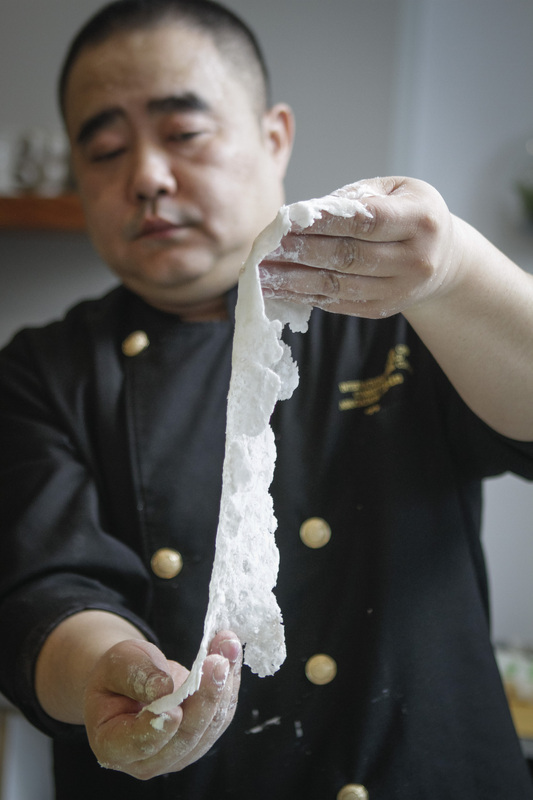 Vancouver’s renowned Chef Juno Kim is here to showcase his “East Meets West” creations for the Chinese New Year. 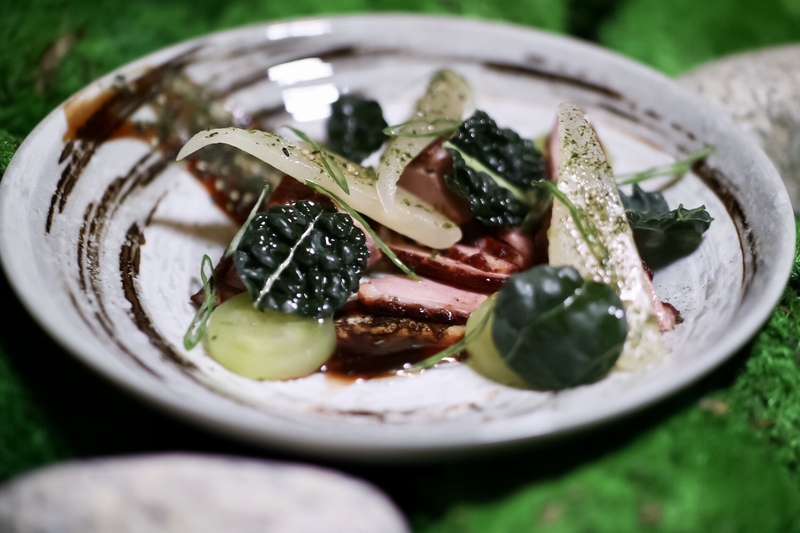 His version of the Beijing Duck and the Dumplings are visually stunning as usual. 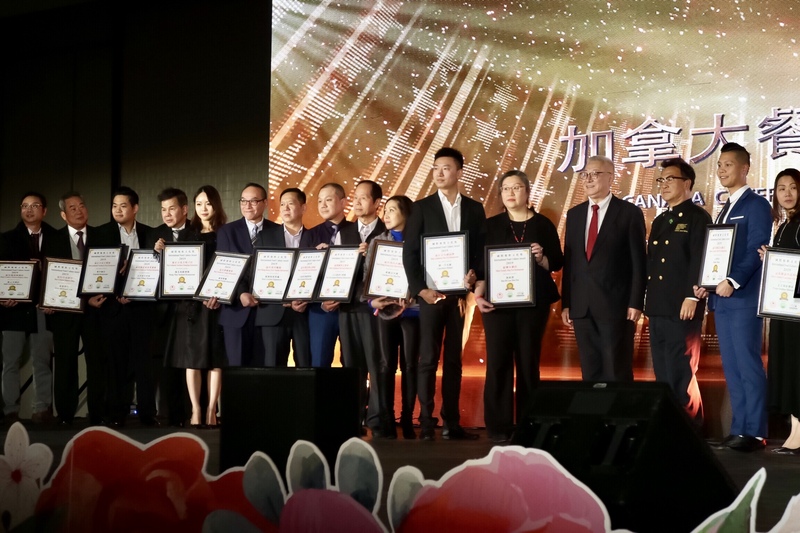 The Gala also hosted the International Food Culture Award Ceremony, organized by World Federation of Chinese Catering Industry, China Educational Channels, Canada Catering Association, and BC Asian Restaurant Cafe Owners Association. 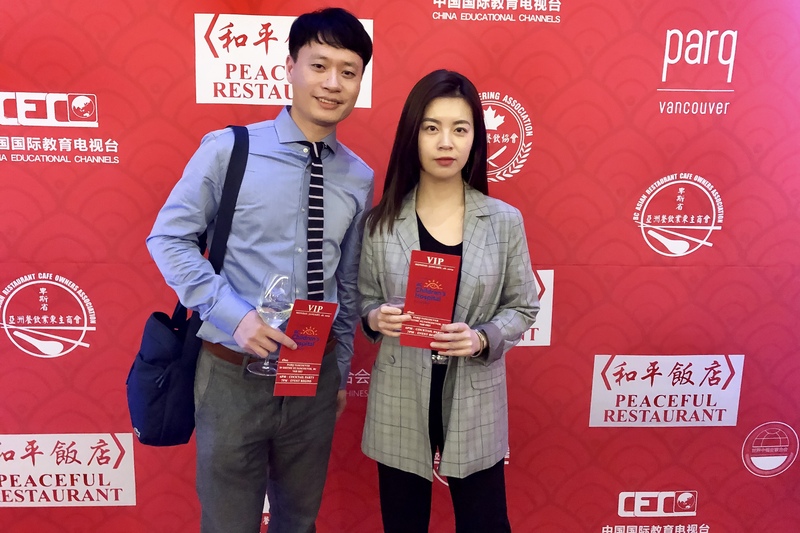 It is great to see the number of amazing Chinese restaurants in BC were recognized by the industry. 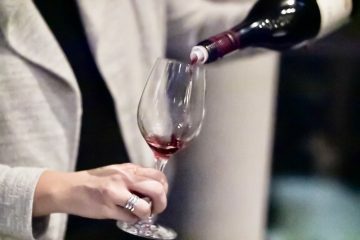 Proceeds of the event go to BC Children’s Hospital’s Sunny Hill Health Centre for Children Enhancement Initiative, which will provide pediatric health care and better the lives of countless kids and families in British Columbia. 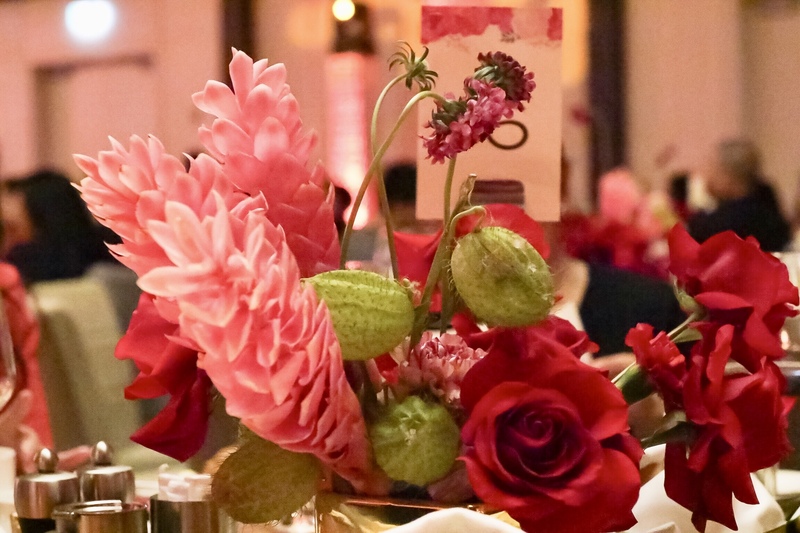 The auction hosted by Fred Lee has contributed tremendously and brought the evening to the climax. 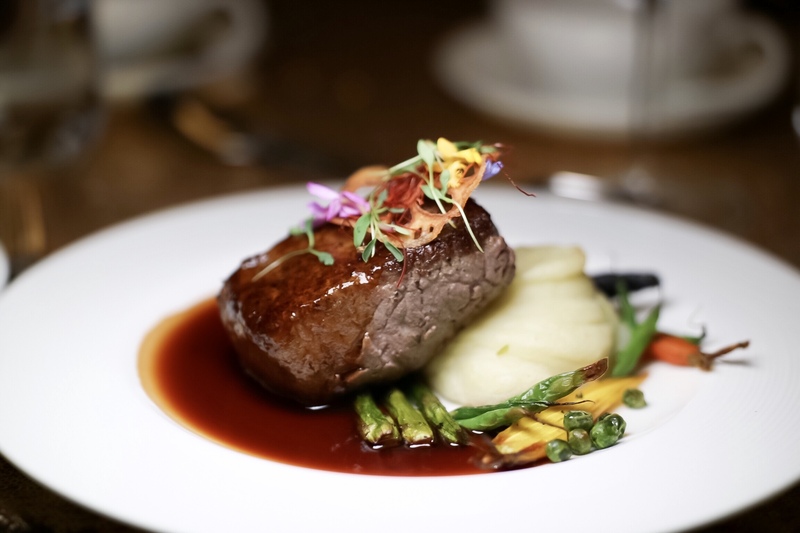 The dinner of the evening was prepared by the culinary team at Parq Vancouer.